some proteins, vitamins, and minerals that are beneficial to the body. color of this oil is usually greenish and has a sharper flavor and aroma. 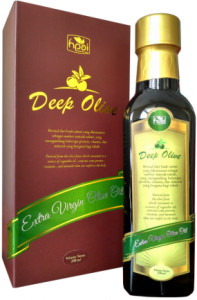 Extra virgin olive oil is best consumed by drink it directly or used as a food mixture.